Legacy GIS System[/caption]We were talking this weekend about how much serving up GIS data has changed in the past 3 years. GIS Server used to be so important to many of my friends companies to the point they spent tens of thousands of dollars on it a year. But no longer, each one said that they stopped paying for server because they all use other options. Now before I go on, I want to say this isn’t about sales data of Esri products. It’s more about changes in how people are sharing spatial data. Feel free to replace ArcGIS Server with your favorite GIS server package[footnote]title is a bit of SEO, right? Heck I’m not even talking about ArcGIS Server in this post.[/footnote]. 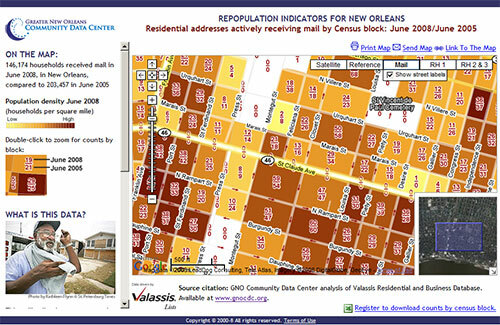 I gave a talk years ago about something we did at the GNOCDC mapping recovery from Hurricane Katrina. You can see the slide deck here and watch the video here. Basically it was the seeds of what we are going through right now. It wasn’t that what we were doing back there was very unique, it was just a realization that GIS can’t be hosting “enterprise” data in a “workgroup” environment. Just like Katrina basically broke the GNOCDC GIS servers, it has become clear that there is almost no way for an organization to use classic GIS servers without putting a lot of load balancing and networking decisions in front of them. For most companies this is just way too much infrastructure and licensing costs. We’ve seen the rise of CartoDB, Mapbox and ArcGIS Online[footnote]or whatever it is called these days[/footnote]. Each has pluses and minuses and while there is overlap, they all do things unique to themselves. But what the big attraction for each is that you don’t have to manage the constellation yourself. The biggest drawback each said was the unknown in licensing. Most hosted GIS plans are costed in ways that GIS people aren’t familiar with. Mapviews? Nobody has analytics on that until you put it in these services. 100,000 map views sounds huge doesn’t it? But how do you really know? Service credits? We’ve wondered what that even means for years. But I’d wager beers that even with the unknown, you’ll still save money over your ArcGIS Server license or other maintenance you pay for hosting your own GIS server. We’re at a crossroads here. People have begun to start realizing standing up ArcGIS Server, Geoserver or other map servers makes little to no sense in the new marketplace. Paying for hosting maps is cheaper in the long run, has more availability and is easier to use that classic self hosted mapping solutions. ArcGIS Online for all it’s confusion is beginning to be leveraged by users and everyone I knew at the Esri UC knows what CartoDB and Mapbox do. 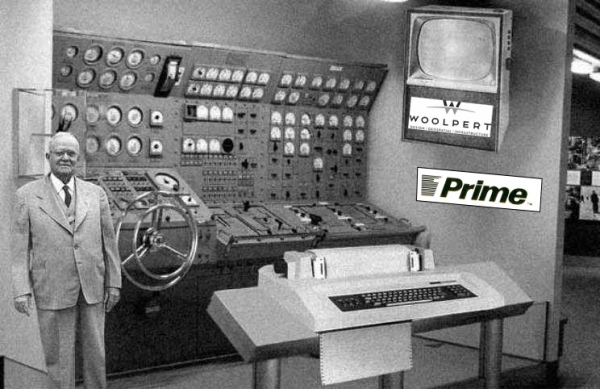 Back in the old days of WeoGeo, we had to prove what we know now every day. The cost of “doing it yourself” is magnitudes higher than paying for hosting.